At first look, it reminded me of Nokia’s Lumia line but with Android buttons at the bottom. 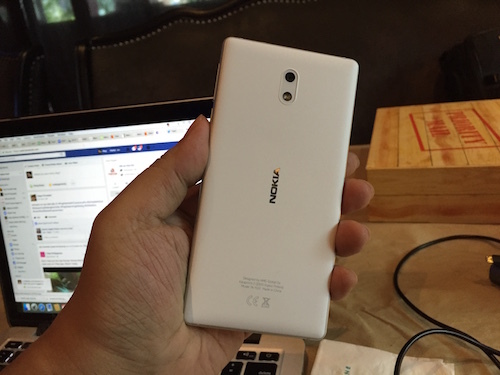 It feels solid thanks to its aluminum frame though its back is made of polycarbonate material, just like the Lumias. 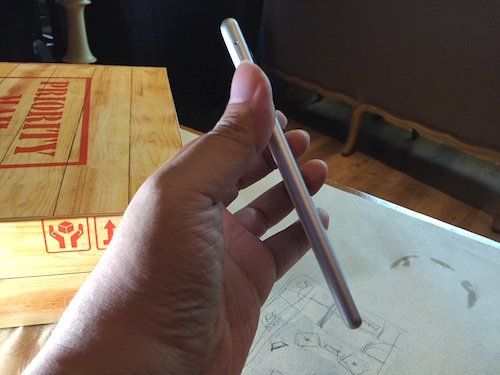 It isn’t cumbersome to hold and I’m able to have a good grip on the phone. I can’t help but think of it as a newer version of a Nokia Lumia, just without the less popular Windows Phone OS. 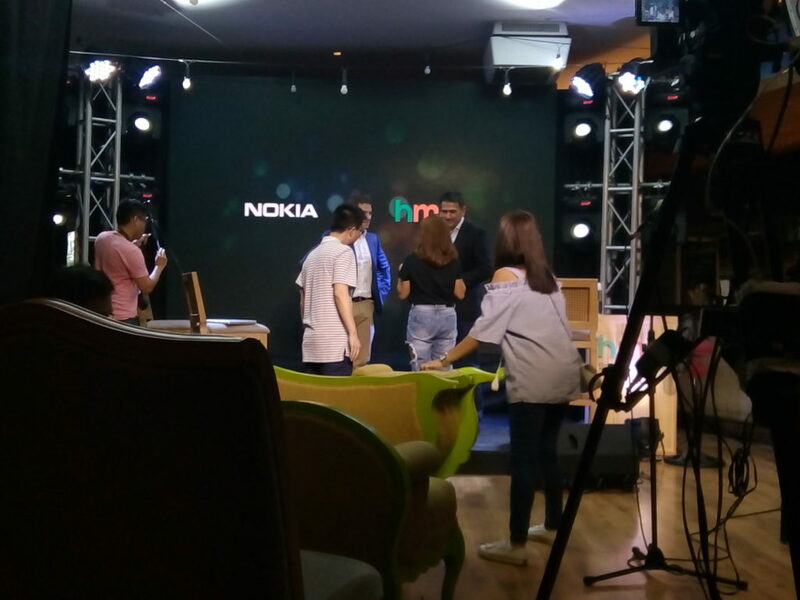 HMD boasts that all the new Nokia Android smartphones have clutter-free Android 7.0 Nougat out of the box. They also assured that regular software updates will be made for Nokia owners. I hope they will not fall flat on their promises because this is an issue every Android smartphone brand is aware of. There’s a possibility that they could offer major Android OS updates quickly since they don’t have any special UI, unlike Samsung’s Touch Wiz or Sony’s Xperia UI. These UIs take several months to work on. 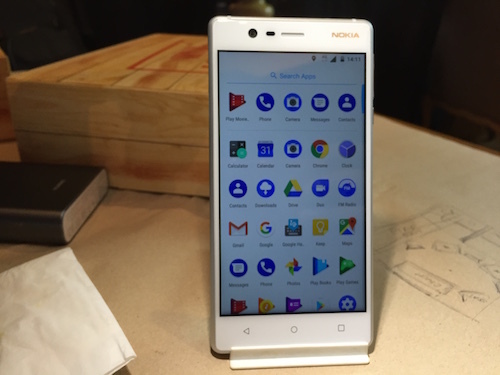 This Nokia phone is filled with all the Google apps that you’ll need (or maybe not.) HMD may consider them as clutter-free Android, but for other people like me I still think it IS STILL filled with clutter. Do I need Play Movies, Play Books and Play Music? Absolutely not. Do I really need Duo? It’s nice to have, but in reality I don’t need it. Another issue I see here (at least for me) is Google Photos. Some users might be okay with this service because the photos taken with the phone can be uploaded directly to the cloud for backup. Personally, I still prefer the Gallery app found in most Android phones because I found them easier to use. 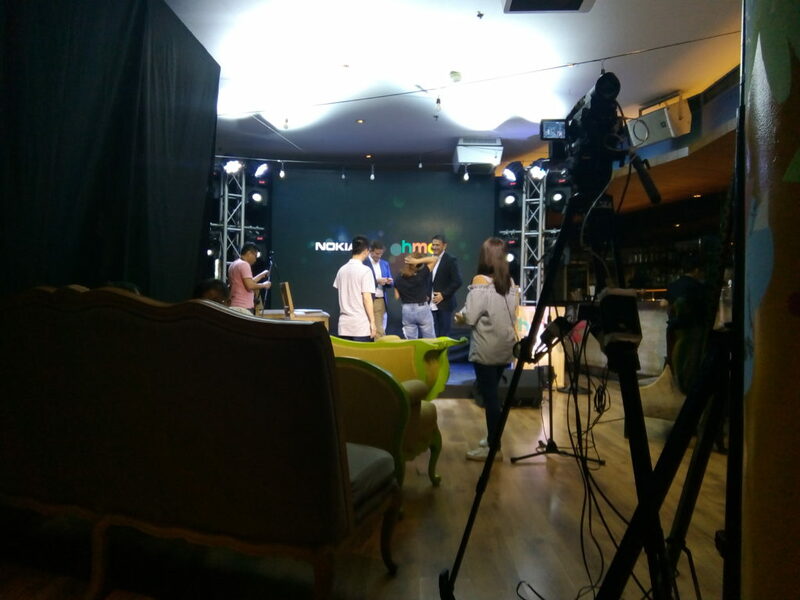 Plus, I don’t have to worry that my mobile data is not being used for unknowingly uploading photos for backup. The two photos above were taken indoors and they don’t look that good. That’s understandable because the lighting isn’t as bright as found in my area where I am seated. At least you all have an idea what to expect in your photos when in low light conditions. 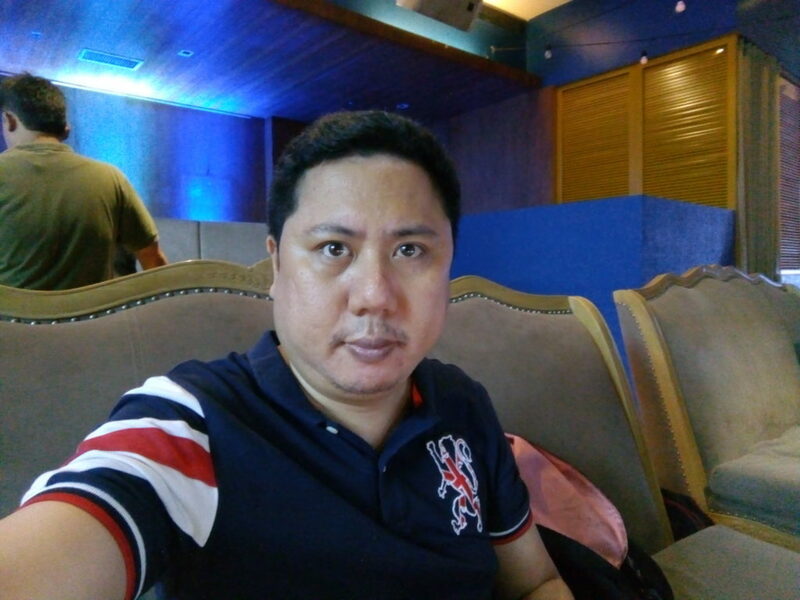 The selfie shot looks better thanks to good lighting in my area. PRICEPOINT – BUY A NOKIA OR BUY A CHERRY MOBILE? 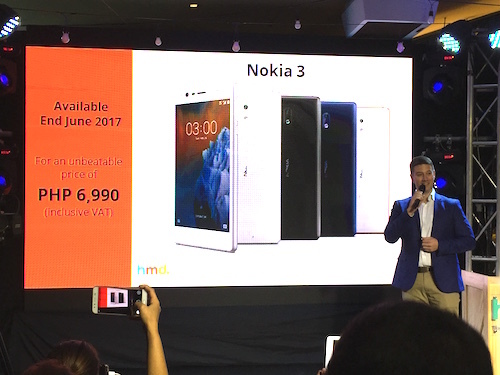 The Nokia 3 Philippines Price is P6,990 and will be available by the end of June. 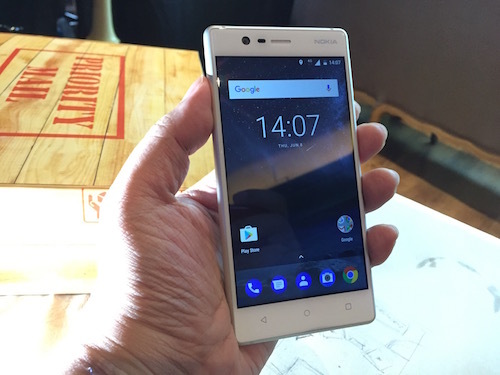 Question – is it worth buying a Nokia phone for this price? Some might argue that they can get better specs in a Cherry Mobile phone for at least a Thousand Pesos less. My answer: Absolutely! 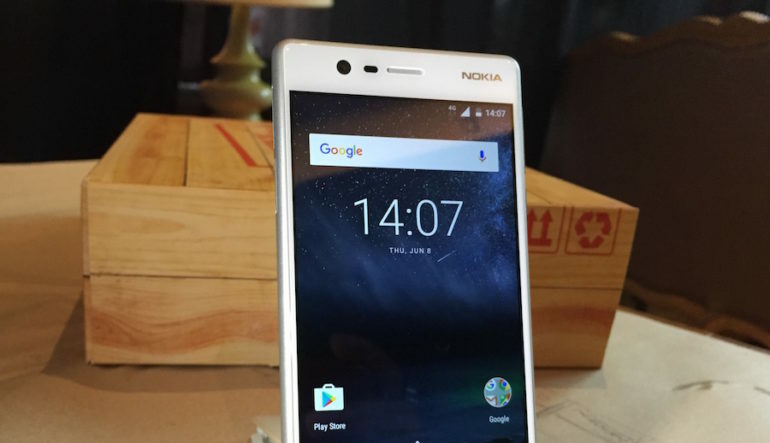 Nokia is known for its good hardware and that is still evident with this device. And if they are going to offer regular software updates, then they are offering something more than the other phone brands in this price range.